Print the Chicken Tikka Masala recipe here! Happy Monday and welcome back from the weekend! I am sharing an old recipe I made a long while back because I haven't had time to cook yet again this week. As much as I wanted to and have a lot of recipe ideas to prepare for you all, I simply did not have the time to squeeze in cooking on the one night I had to myself this past week/weekend. However, I very fortunately used to snap a picture here and there of dinners I prepared long before I started the blog. Lucky me! Today I am sharing a recipe that is both Whole 30 and Paleo without even trying. The menu (both Whole 30 and Paleo friendly): chicken tikka masala with spiralized jicama. Chicken Tikka Masala: Prepare the slow cooker with a slow cooker liner. Place the chicken thighs into the slow cooker. Stir in the onion, garlic, ginger, tomato paste, garam masala, paprika, and salt until the chicken is evenly coated. Stir in the full can of diced tomatoes with its juices. 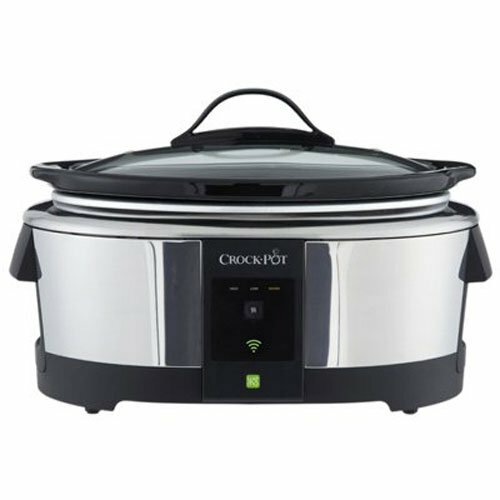 Cover the slow cooker with foil and its lid to trap in the moisture better. 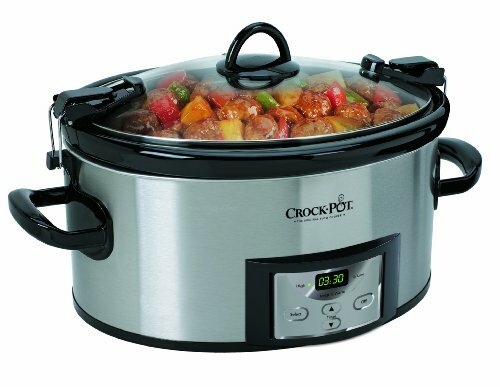 Cook for 8 hours on low, or 4 hours on high. About one hour before the dish is finished, add in the green beans - washed, with the ends cut off. 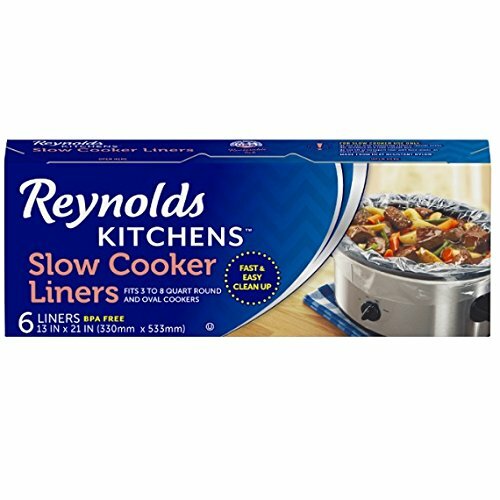 If you prefer them to be crunchier you may wait to add them until 15-30 minutes before the dish is finished cooking. Add in the full fat coconut milk 15 minutes before the timer is finished, replace the lid but remove the foil. If you'd like for it to thicken up a little bit more you can leave the lid off for those last 15 minutes. Taste before serving in case you'd like to add more garam masala or salt. Spiralized Jicama: About 10 minutes before serving the tikka masala, prepare the jicama noodles. Peel the jicama and cut off the ends on each side. 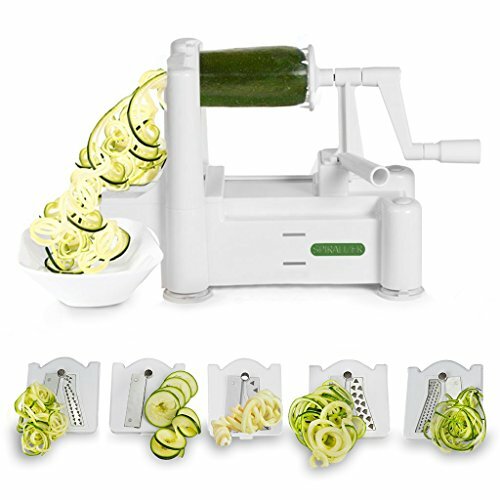 Place the jicama onto the spiralizer. 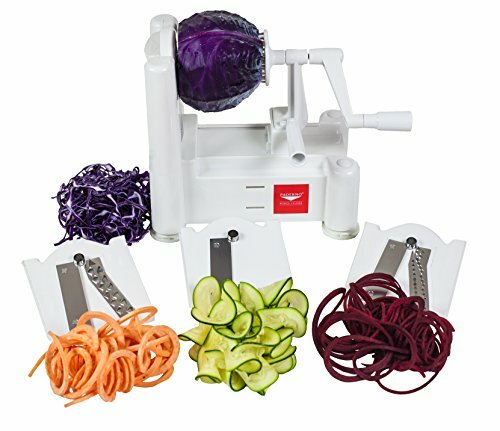 Using blade C (if you have the tri-blade spiralizer), turn the handle to make the jicama noodles. You can serve the jicama noodles raw at room temperature or chilled, which would be a nice contrast if you find tikka masala to be spicy. I hope you enjoyed this post and if you did, please share it with someone! Don't forget to subscribe to the blog below if you haven't already. I share a recipe every Monday. Sign up with your email address to receive the newest posts!